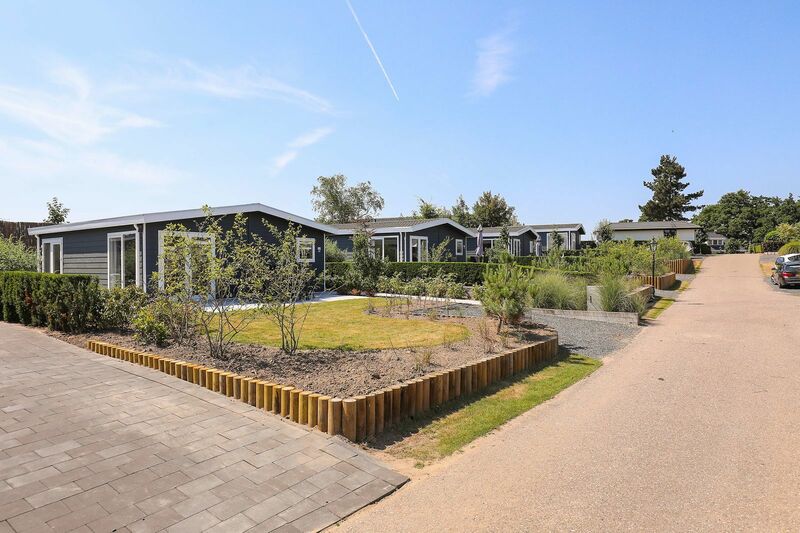 Renting a holiday home on the Veluwemeer is something everyone should do. 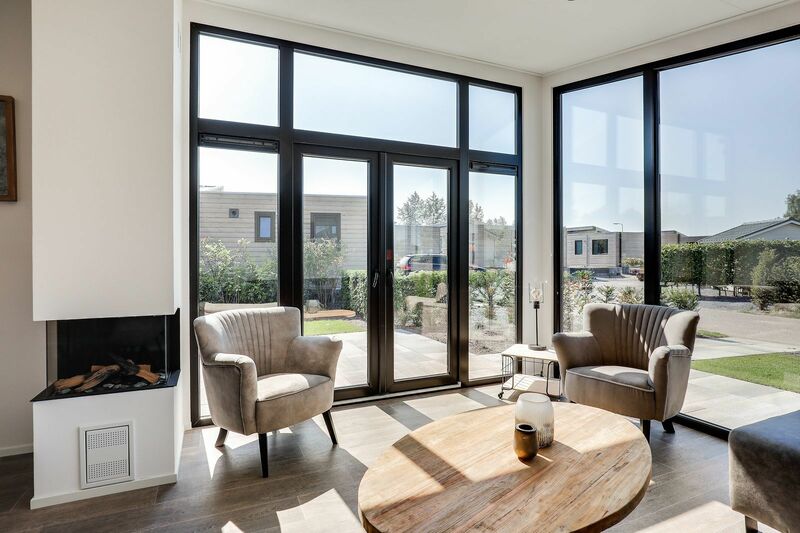 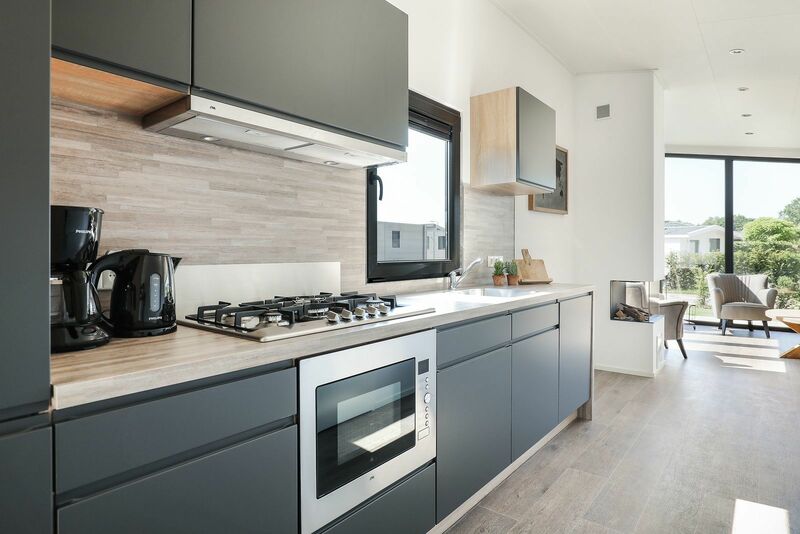 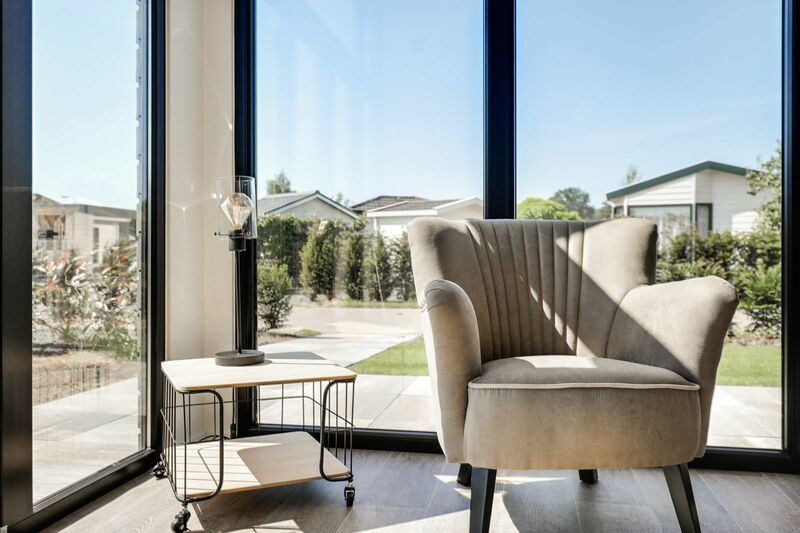 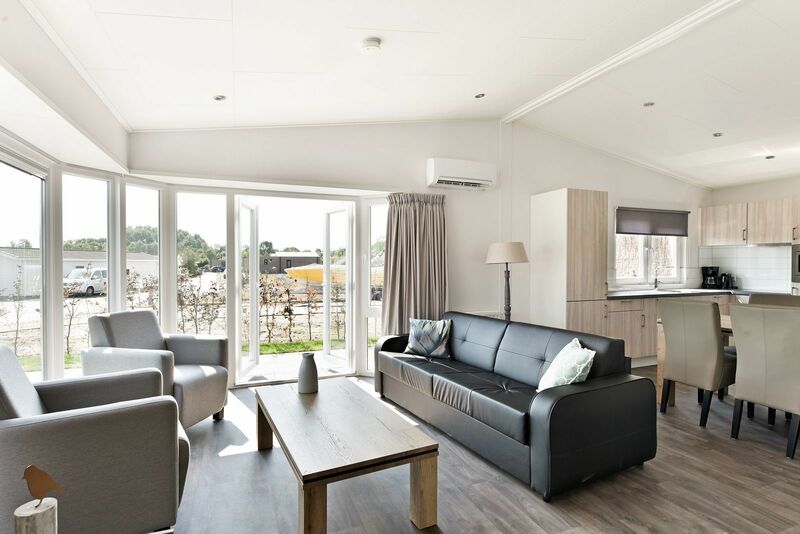 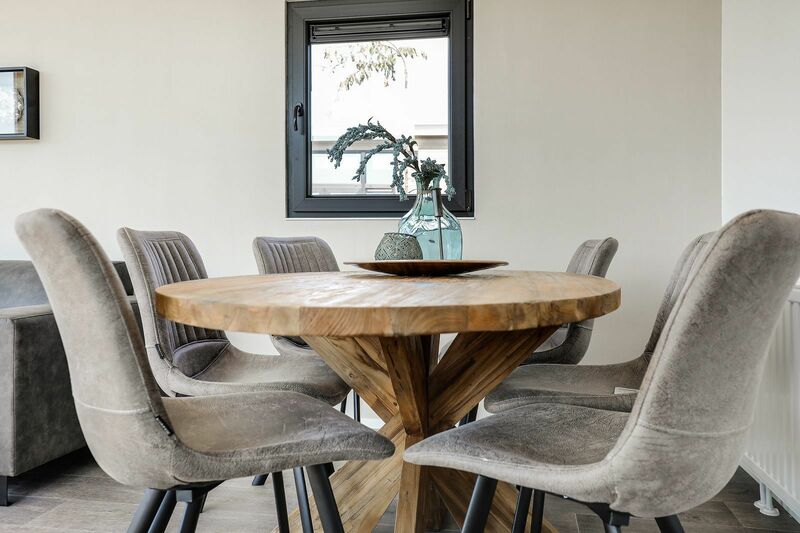 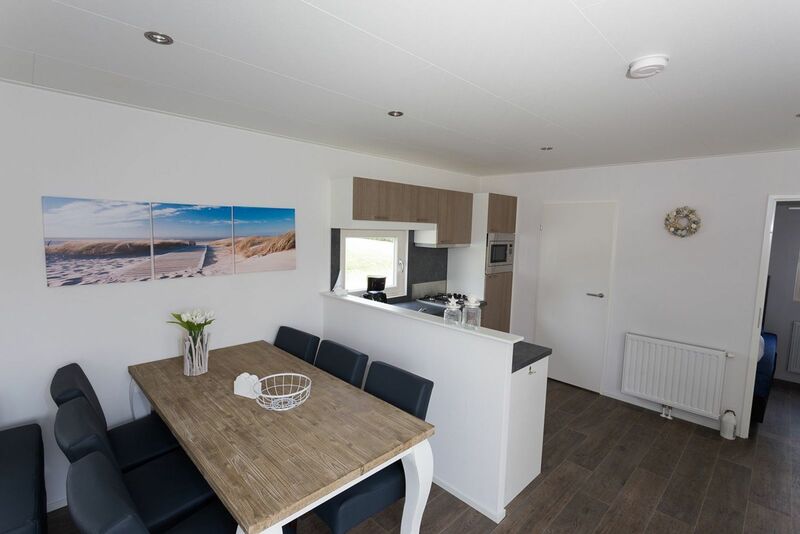 You will find the ideal holiday in one of the luxury holiday homes, while the Veluwemeer in all its beauty is never more than a couple of steps away. 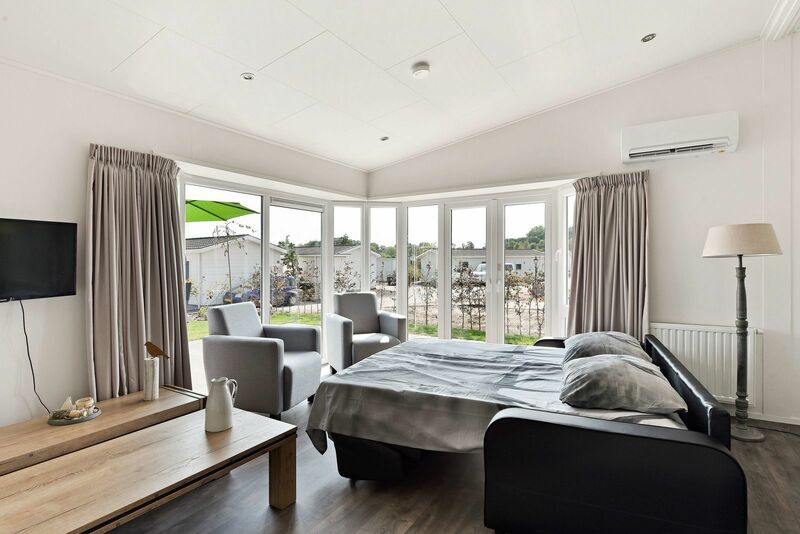 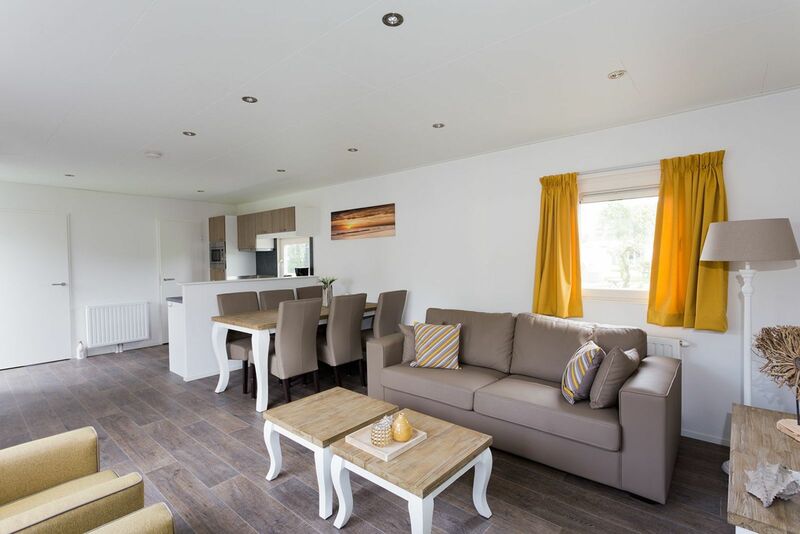 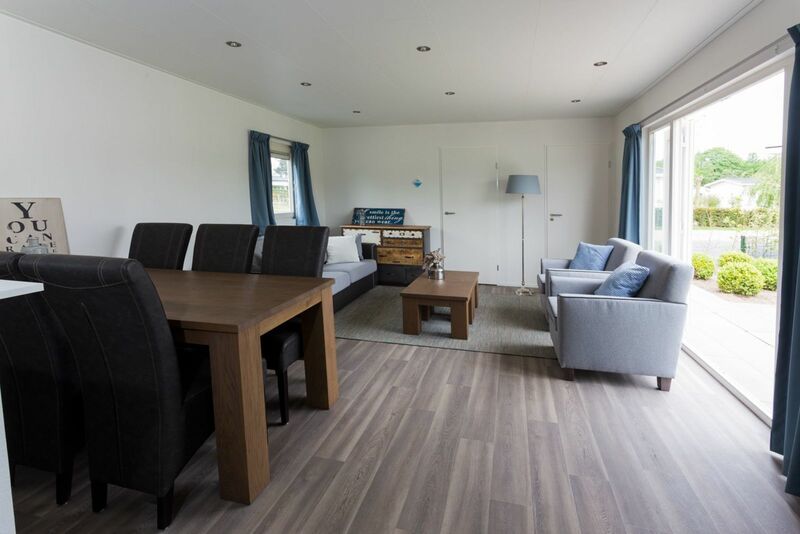 Enjoy a comfortable holiday on the Veluwemeer at Familiehuis Nunspeet. 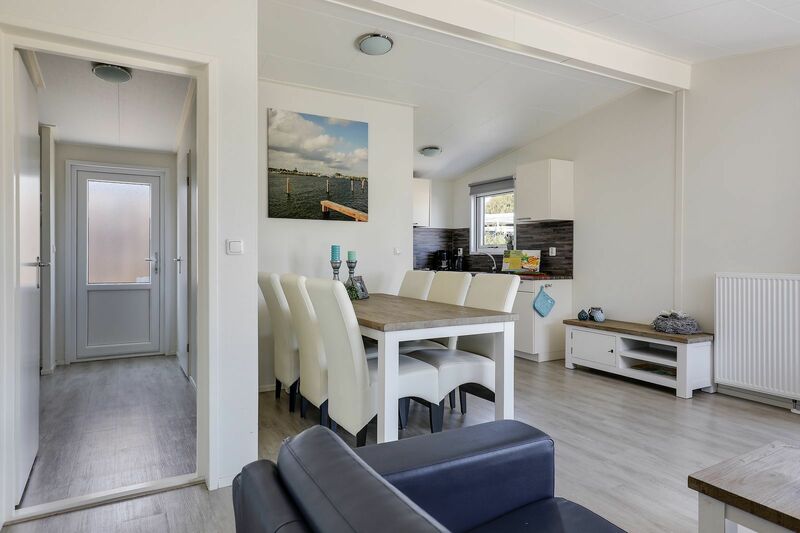 Rent a boat or paddle boat, throw out the fishing rod, explore the surrounding area with a canoe, or enjoy a nice drink on a terrace somewhere on the water. 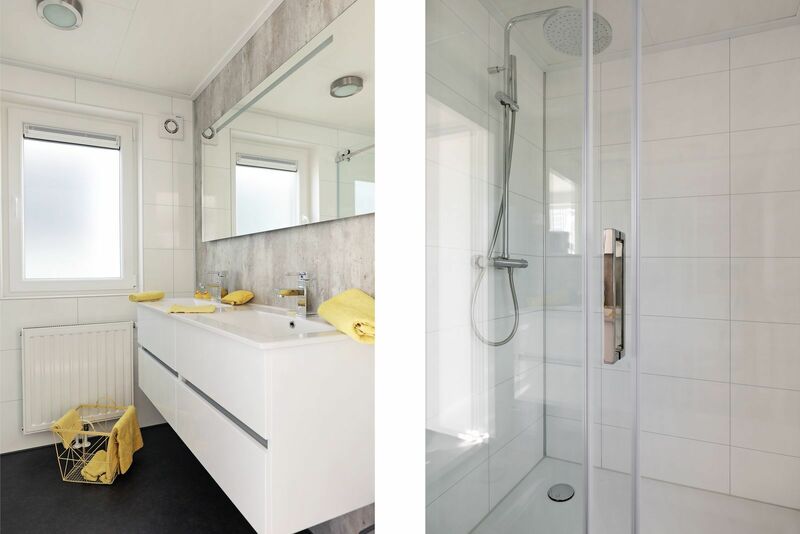 A true joy on the water. 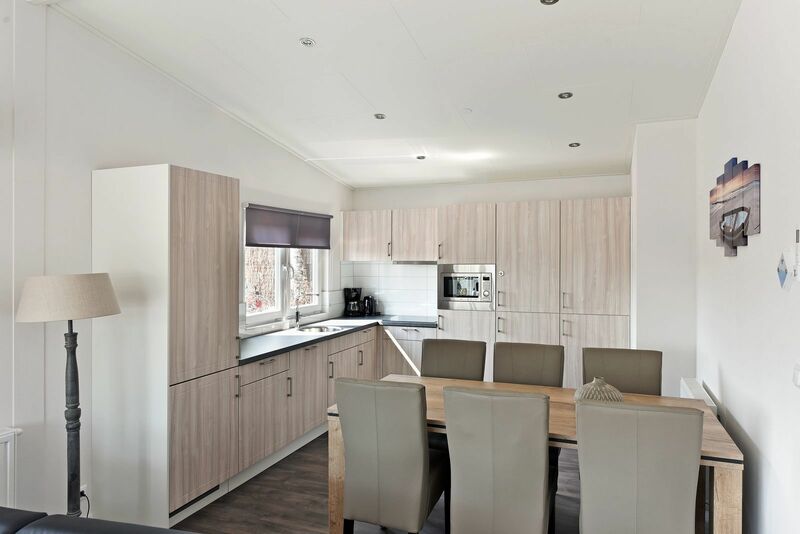 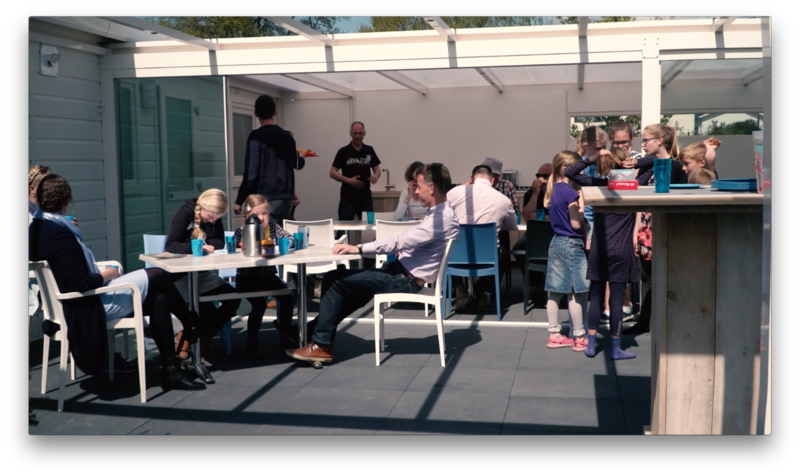 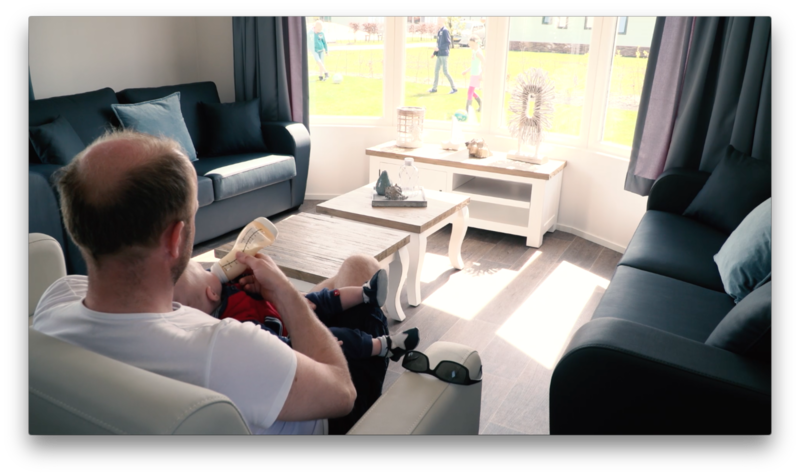 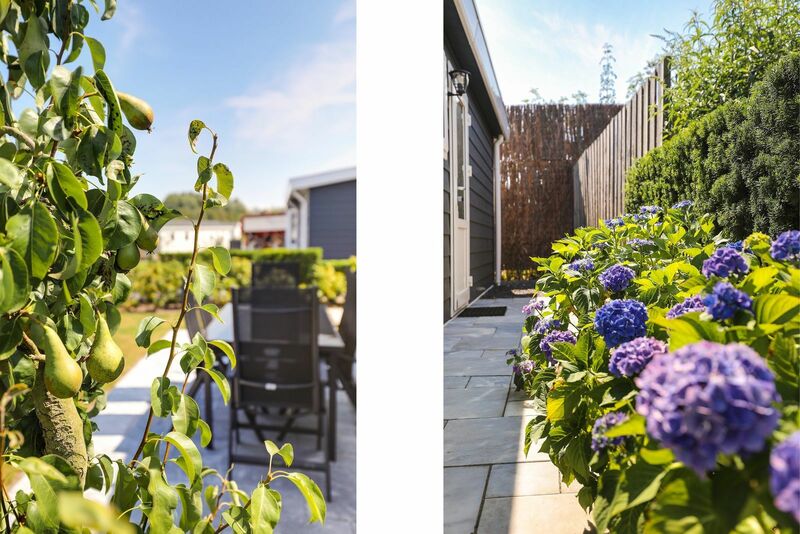 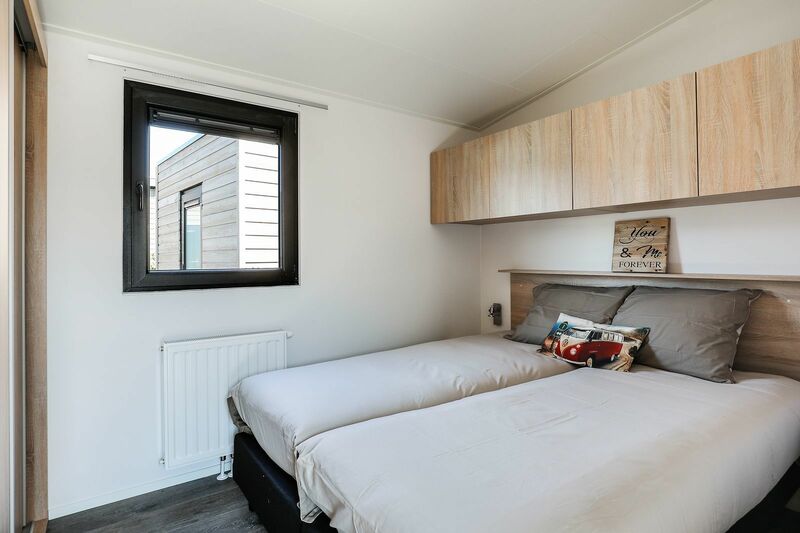 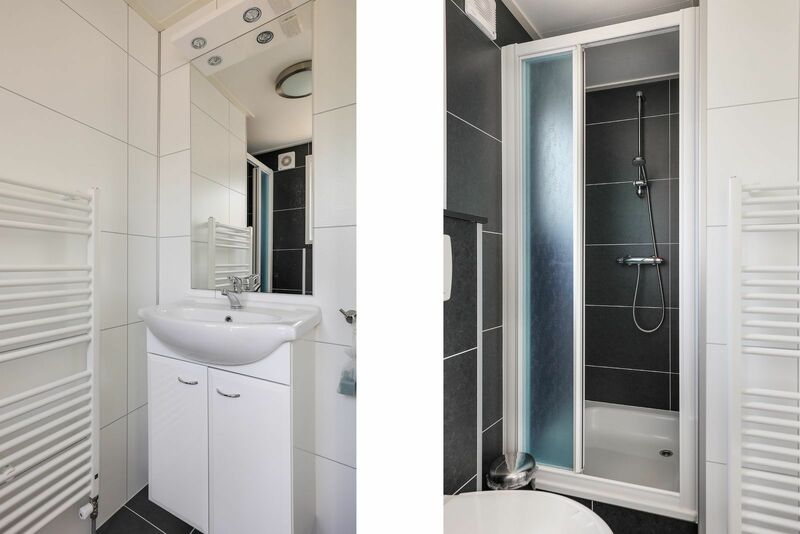 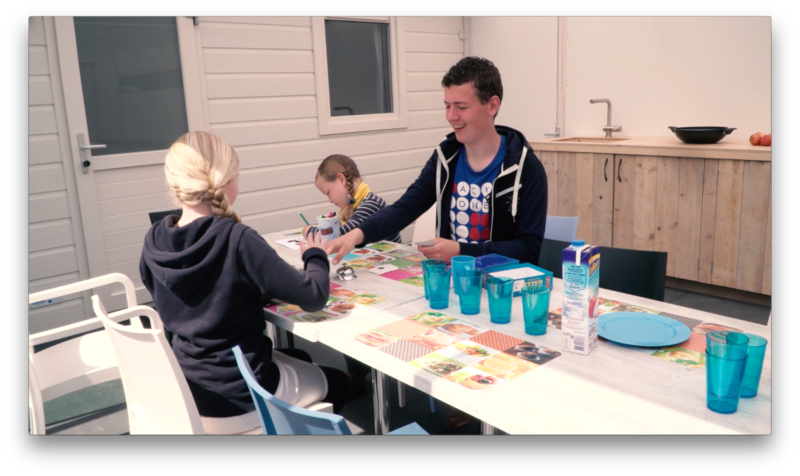 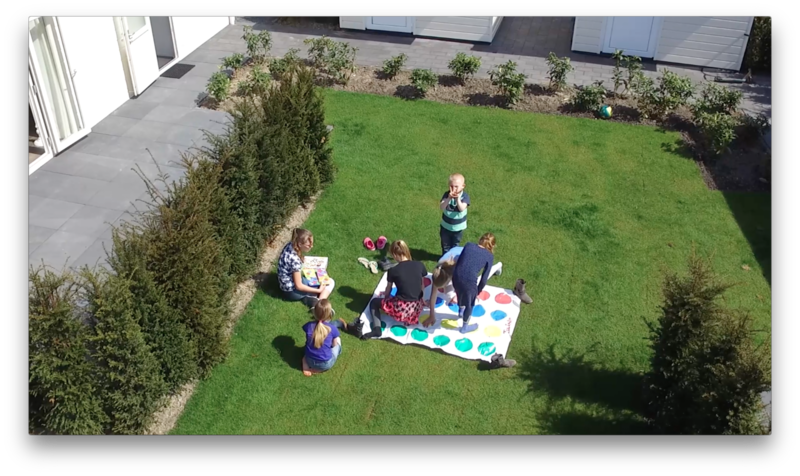 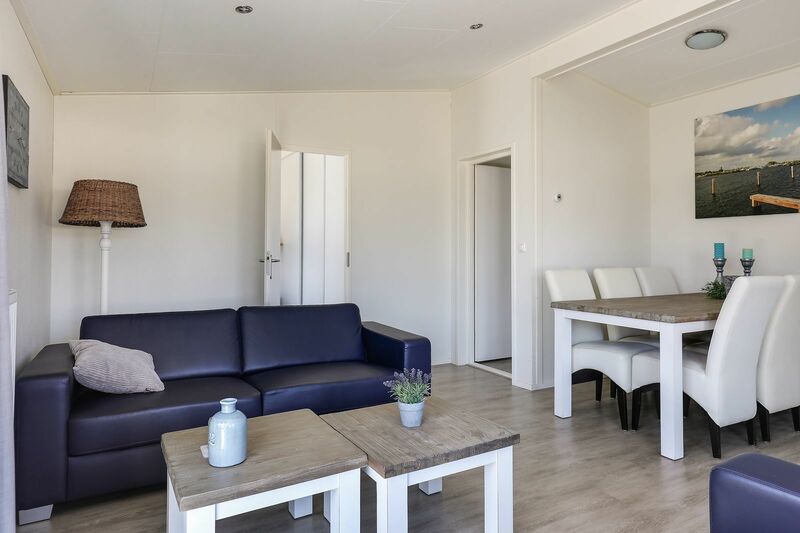 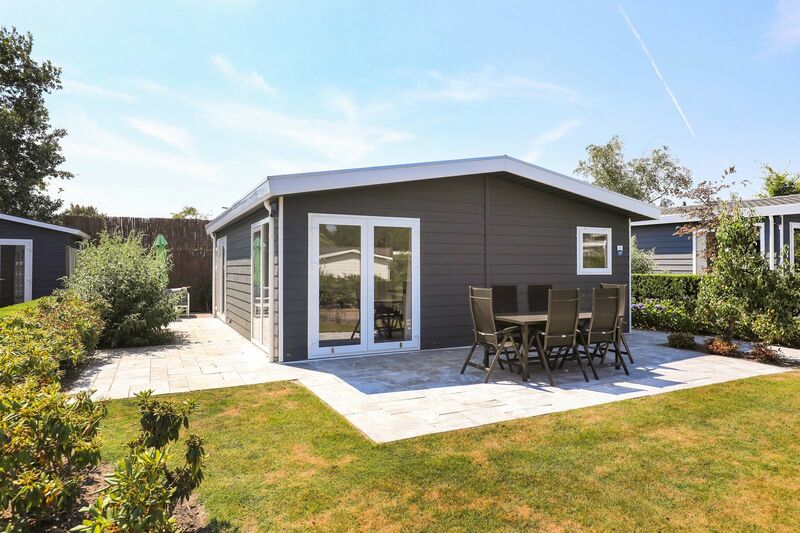 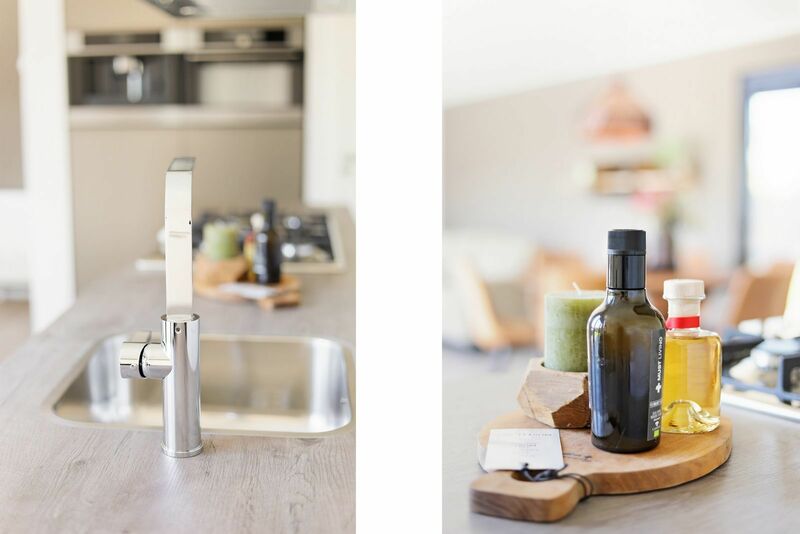 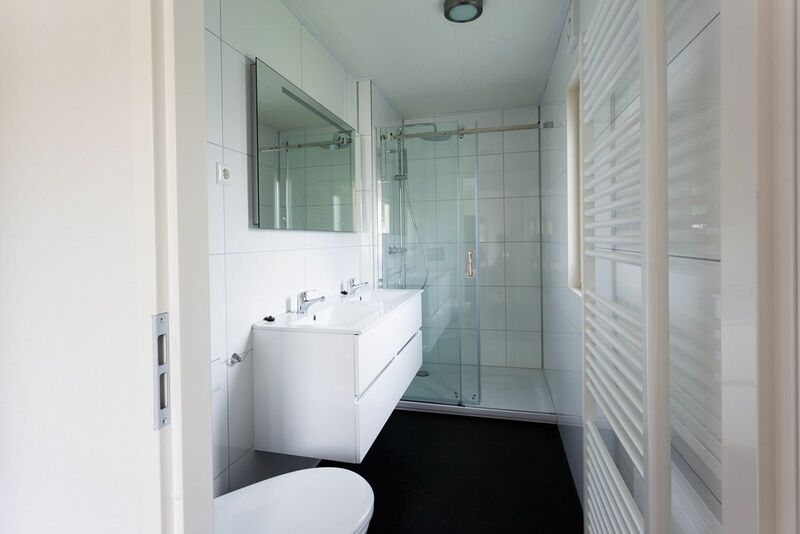 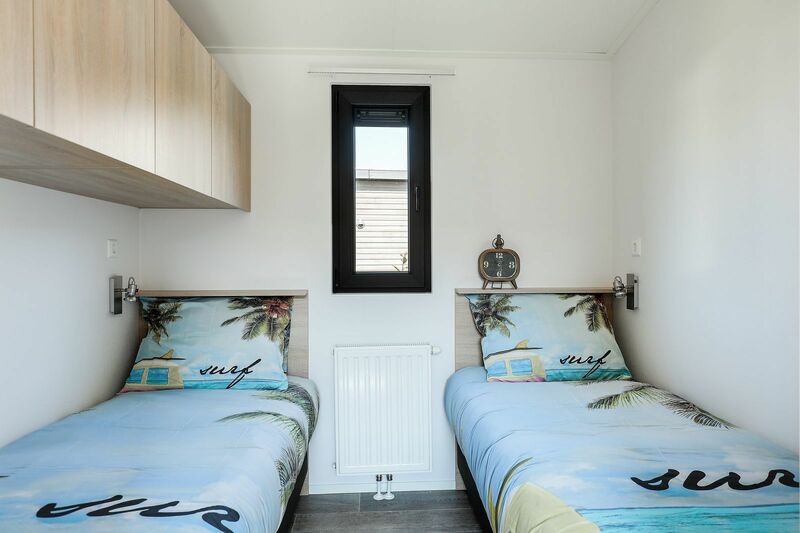 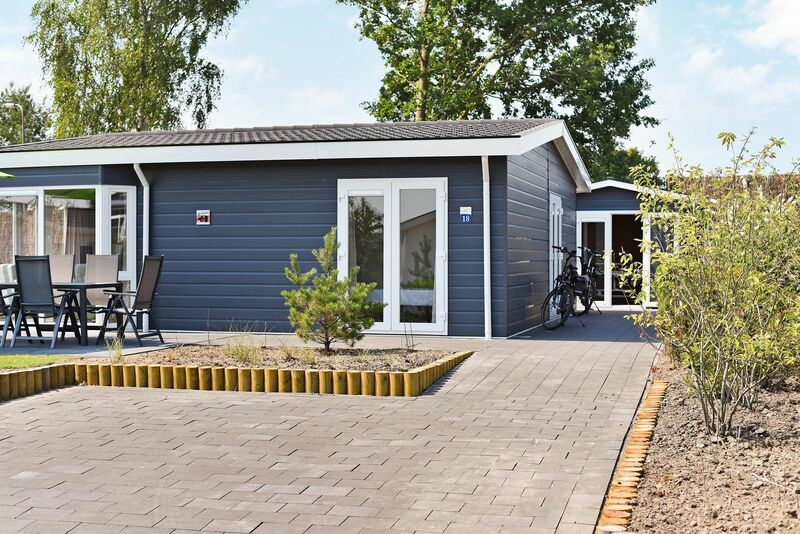 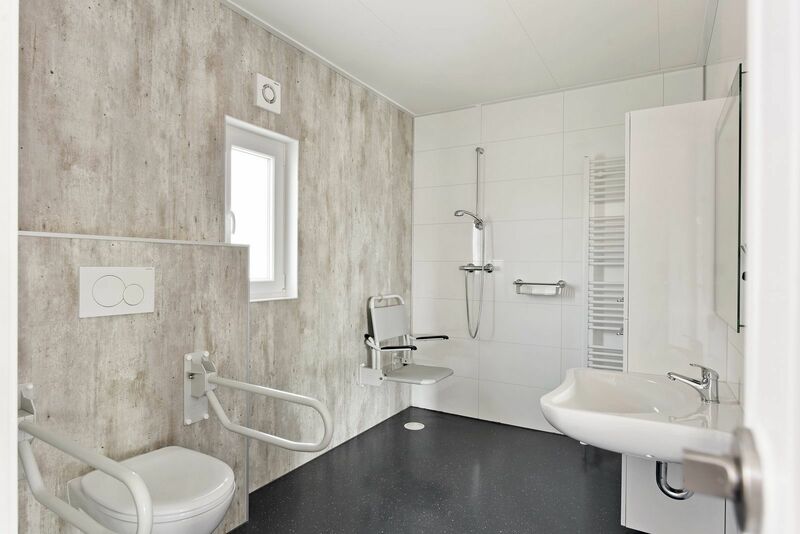 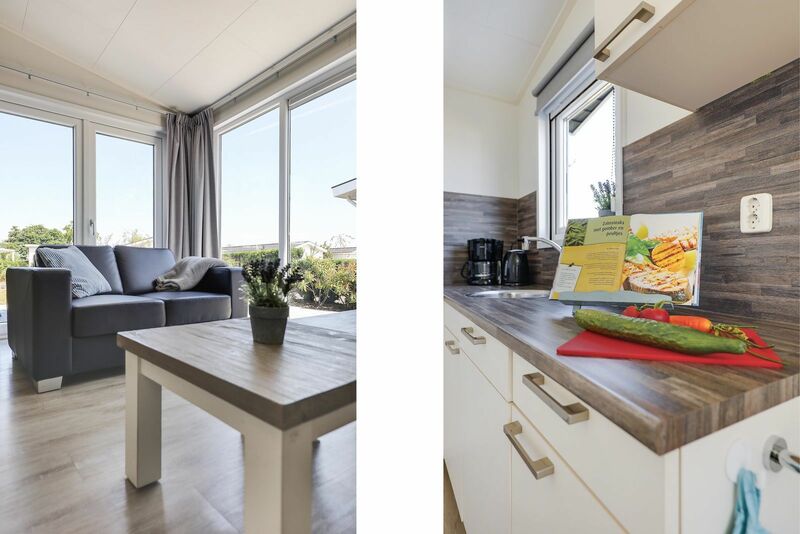 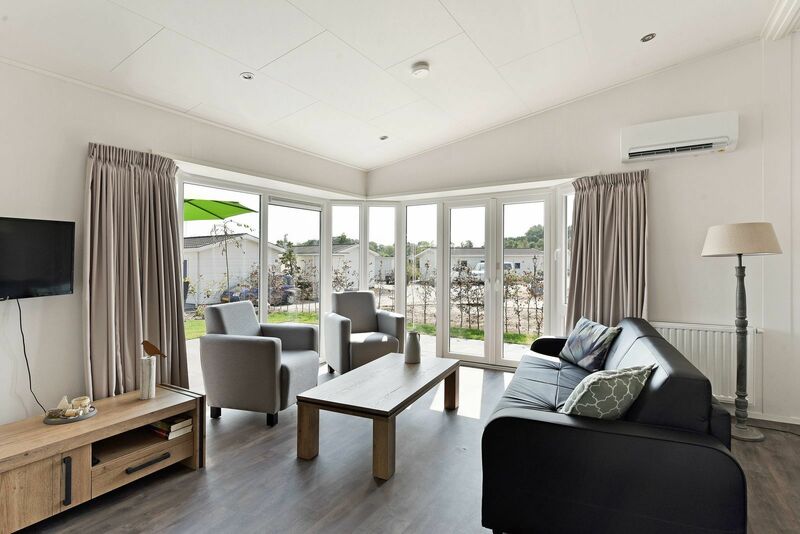 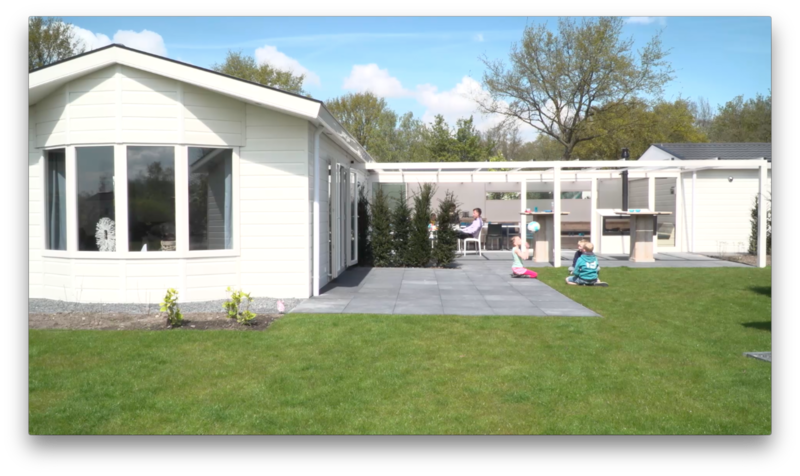 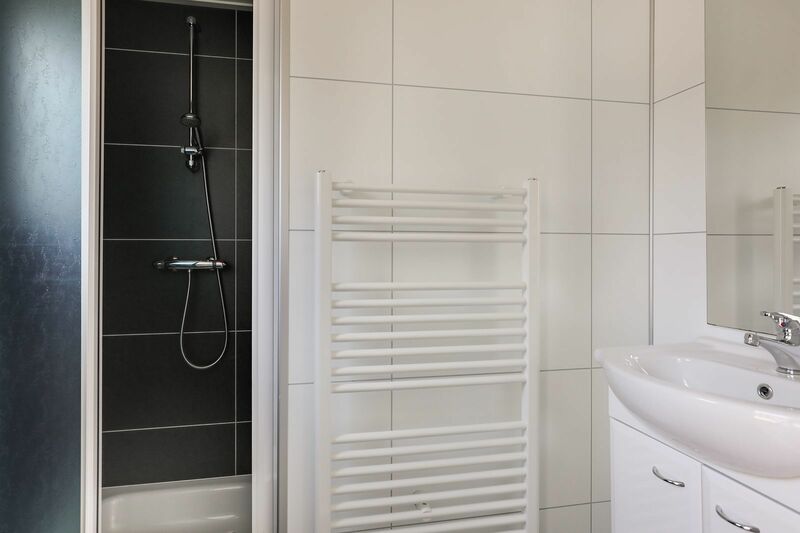 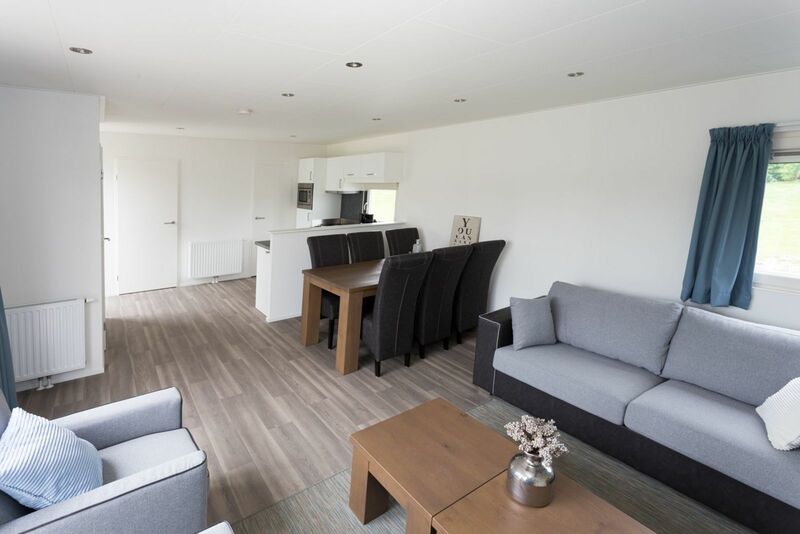 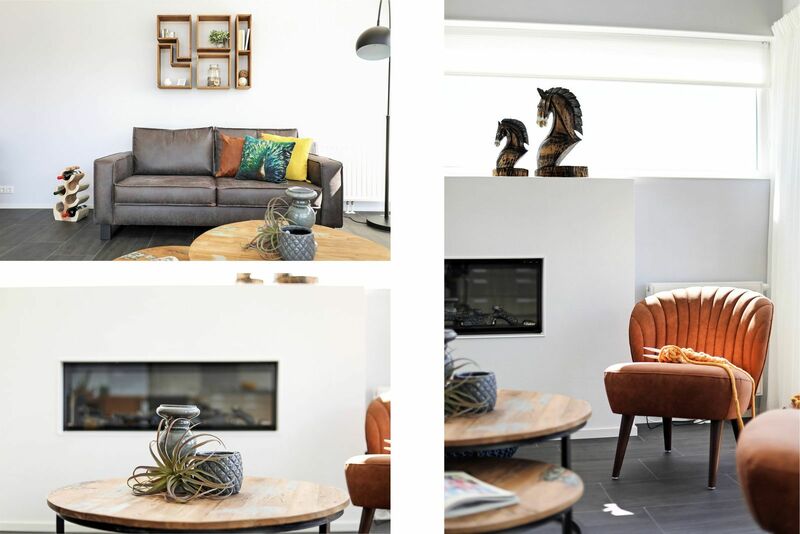 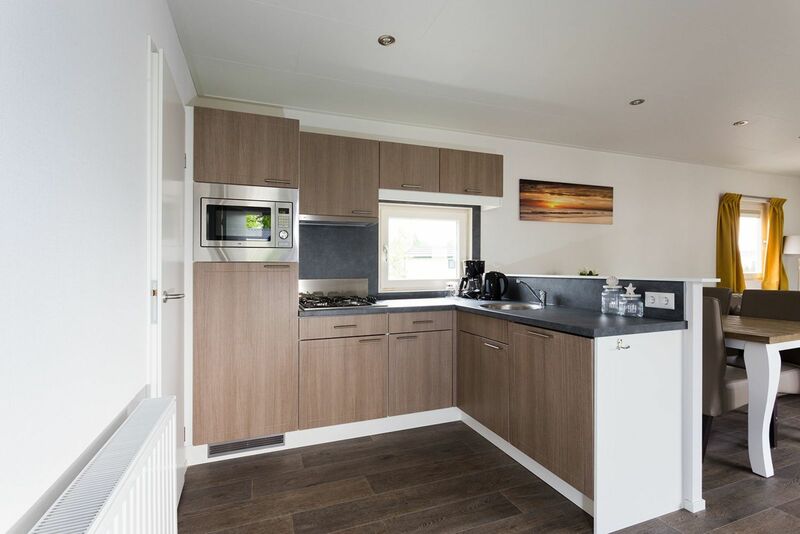 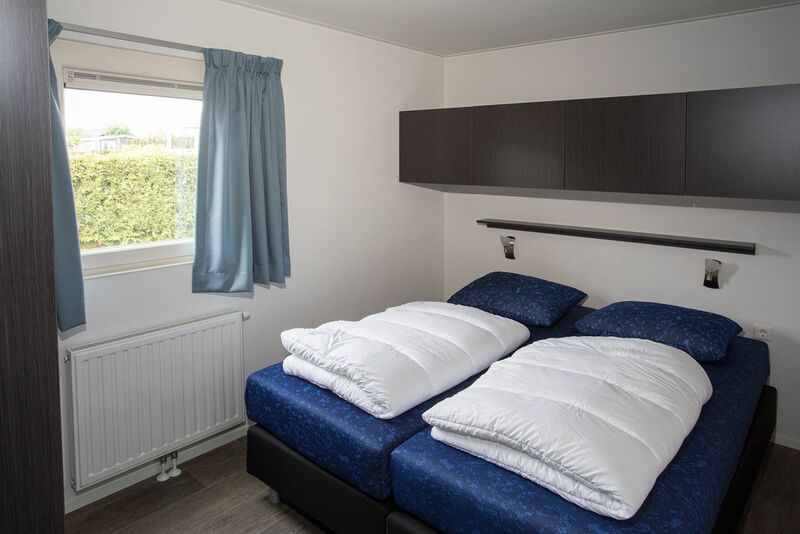 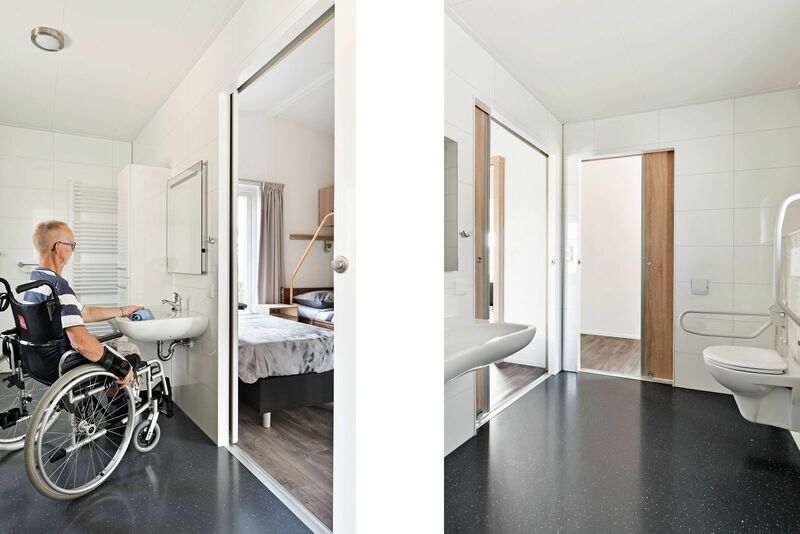 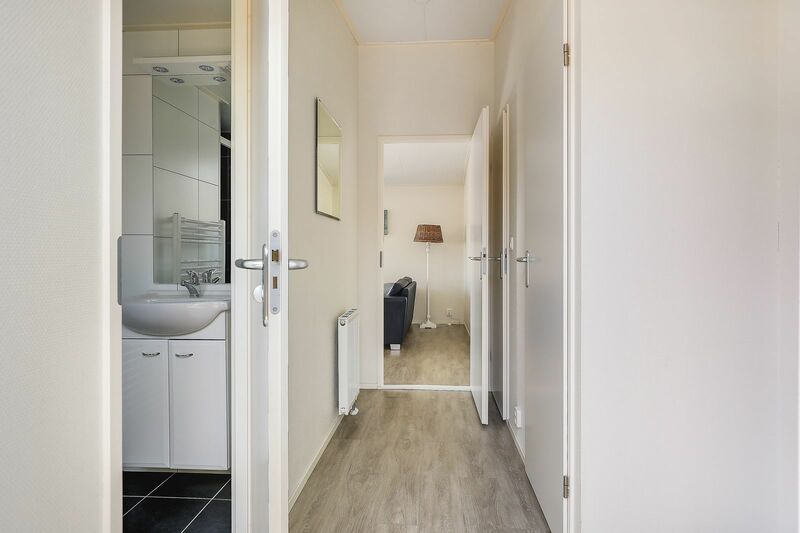 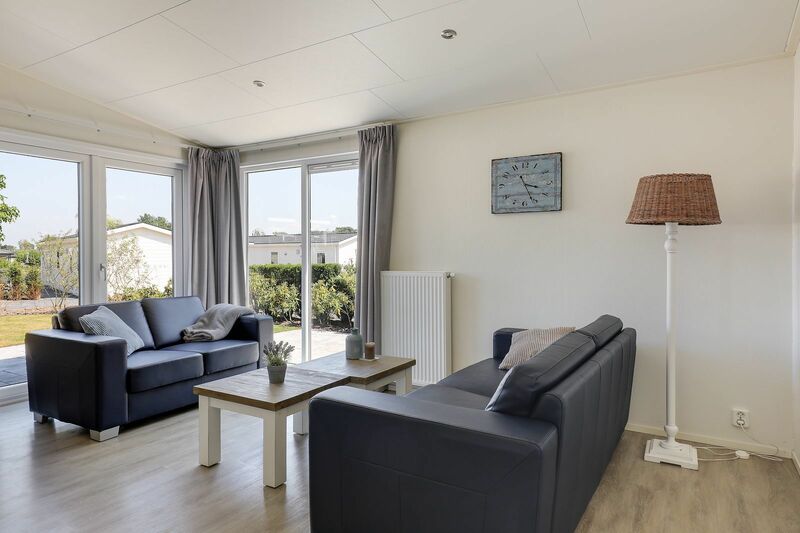 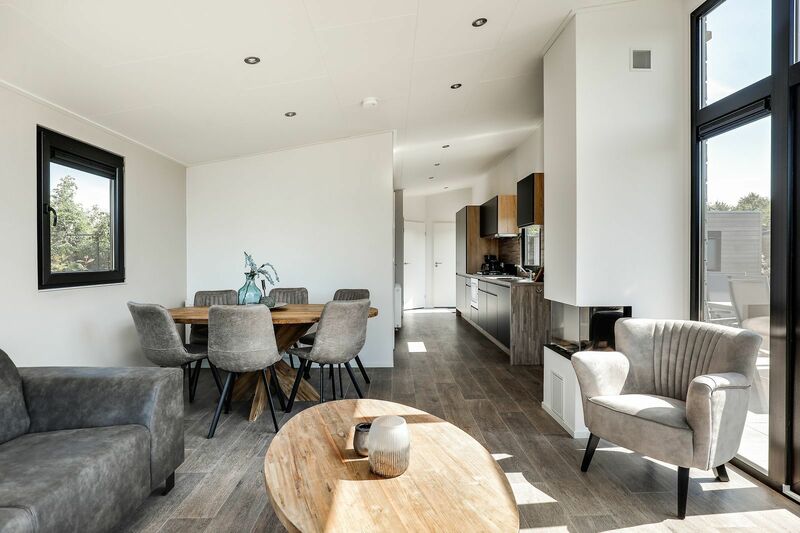 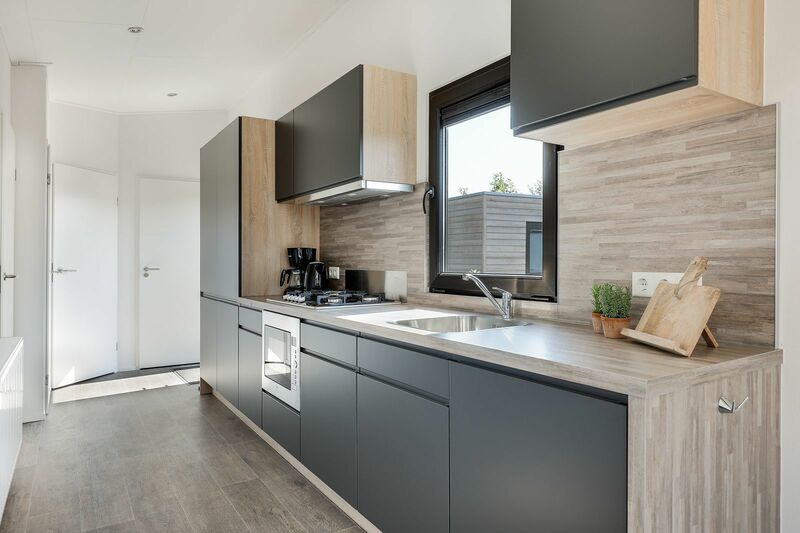 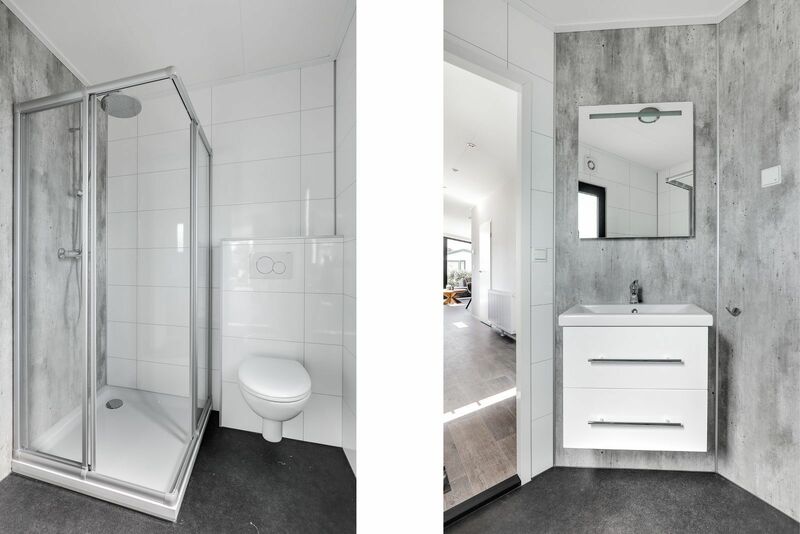 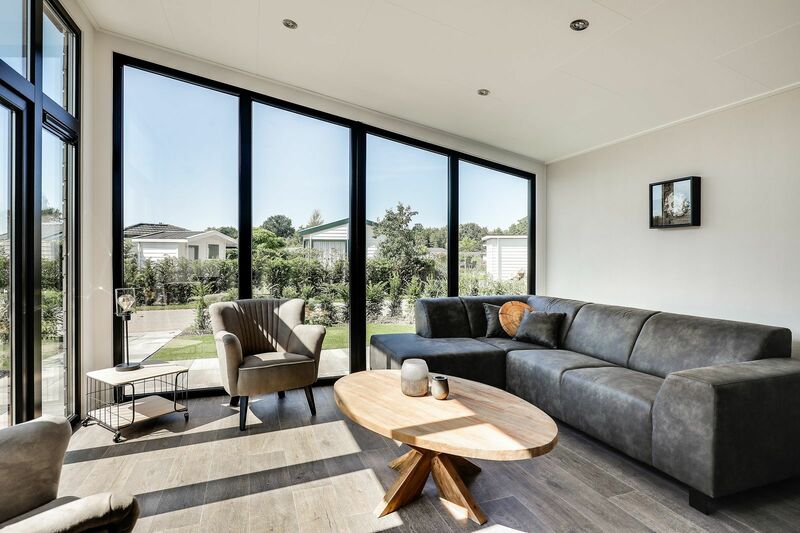 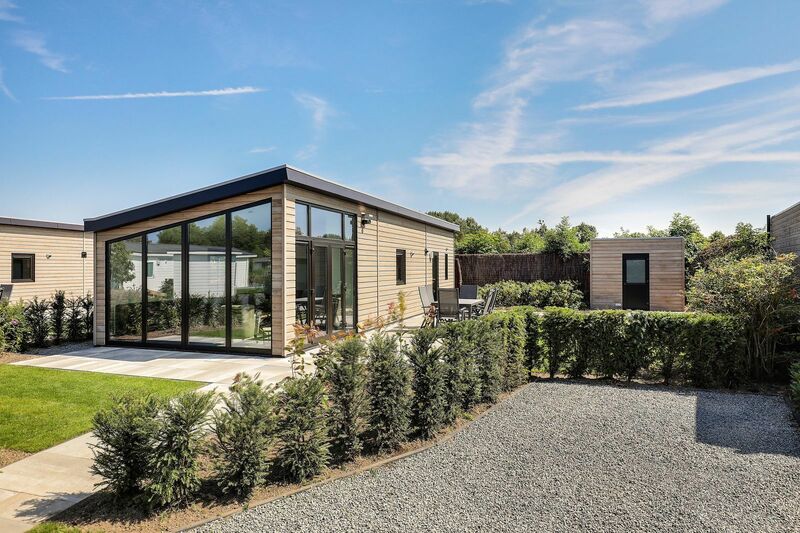 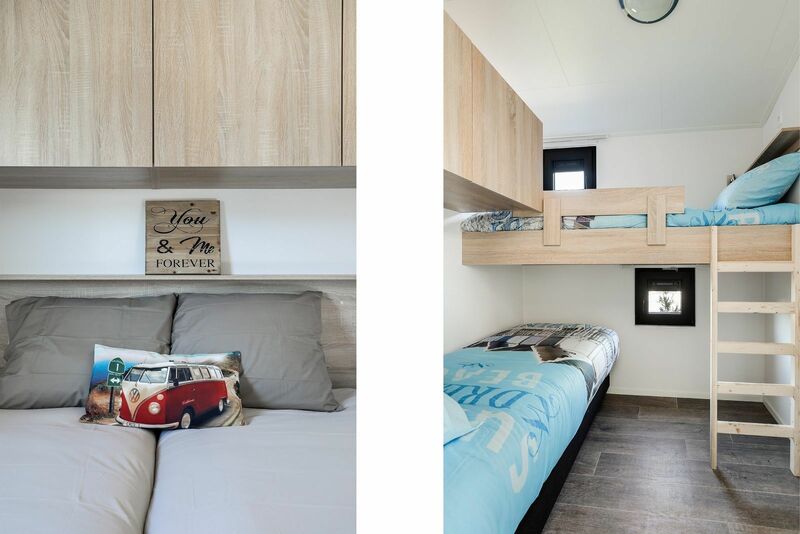 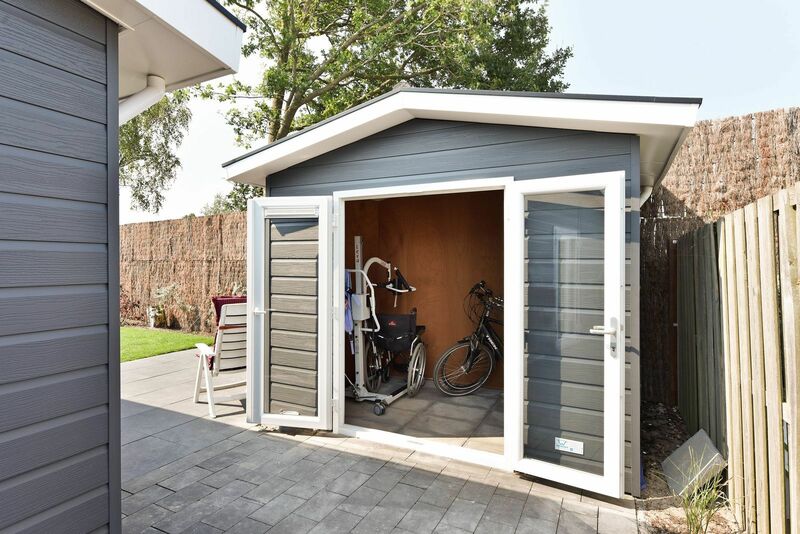 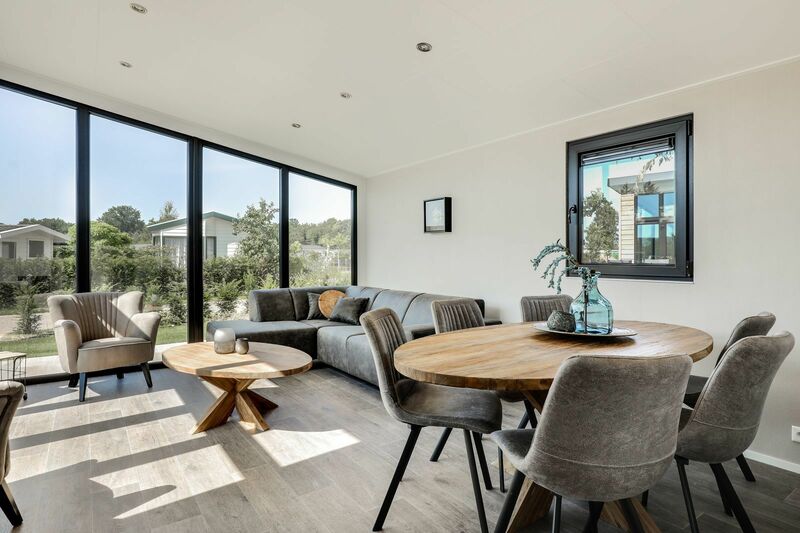 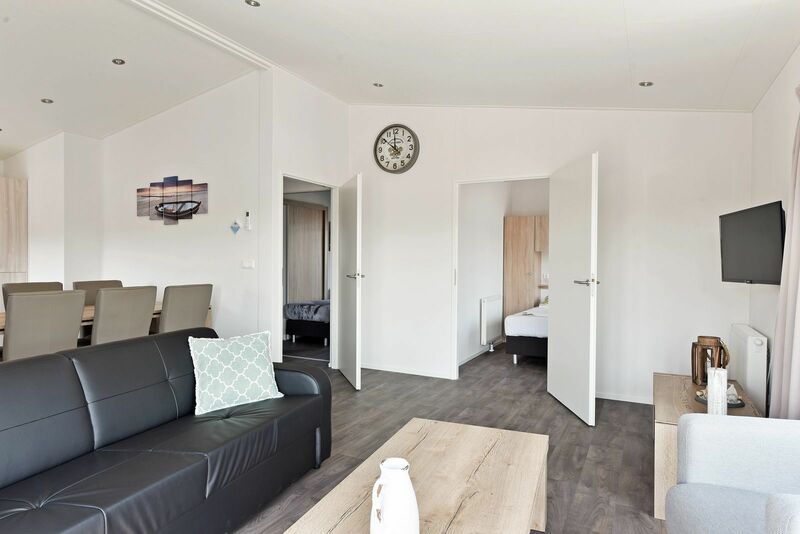 The holiday homes at Familiehuis Nunspeet are very diverse and suitable for different family compositions. 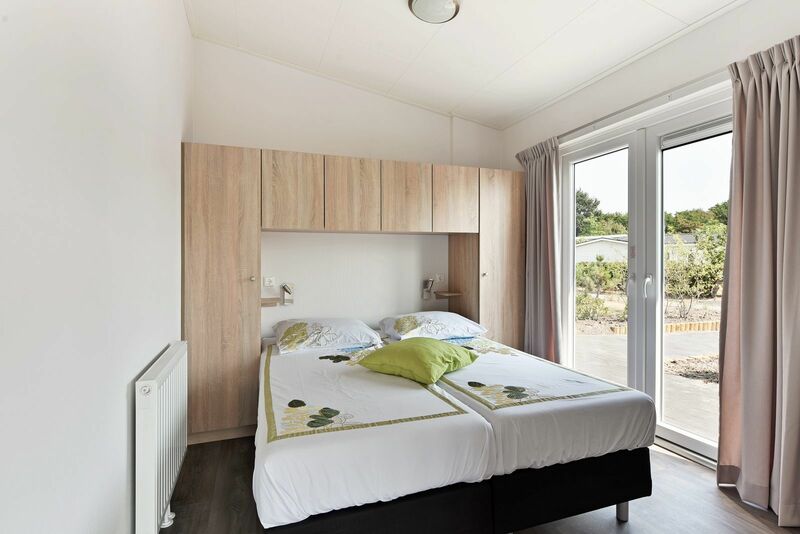 There are 4-, 6-, and 8-person chalets, 6- or 8-person holiday villas, and there is even group accommodation suitable for 20 people. 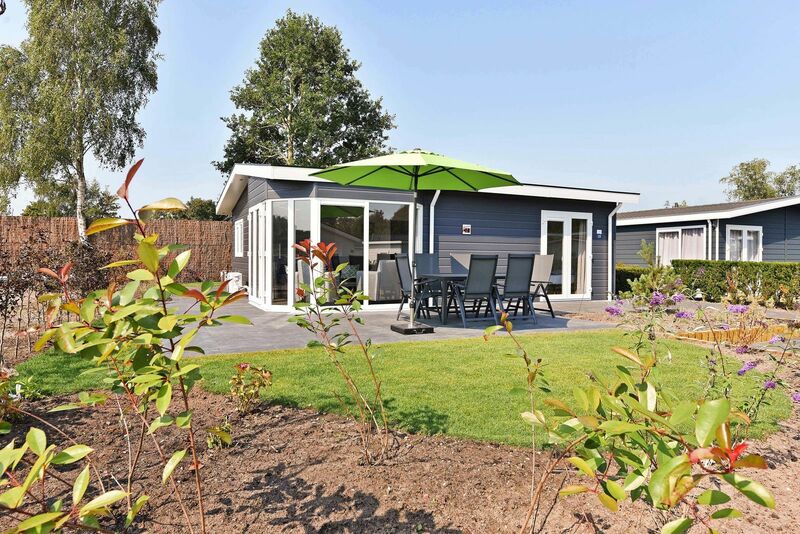 Renting a holiday home or holiday villa on the Veluwemeer will ensure a relaxing holiday. 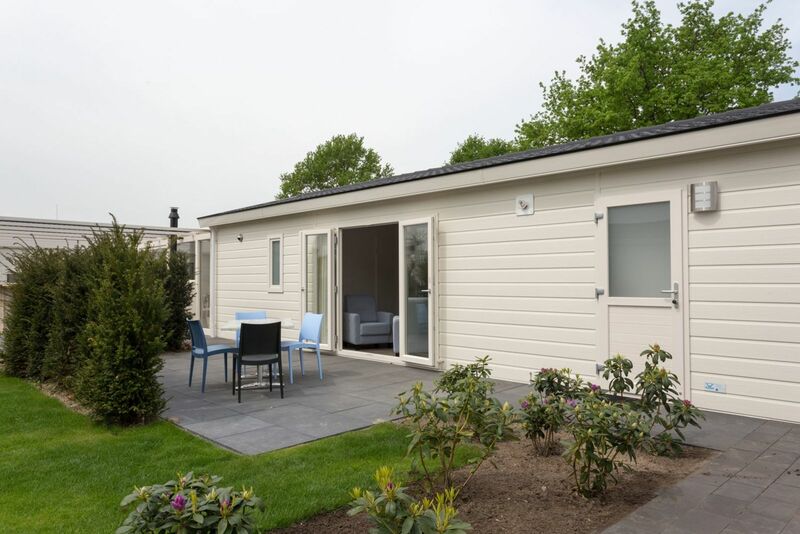 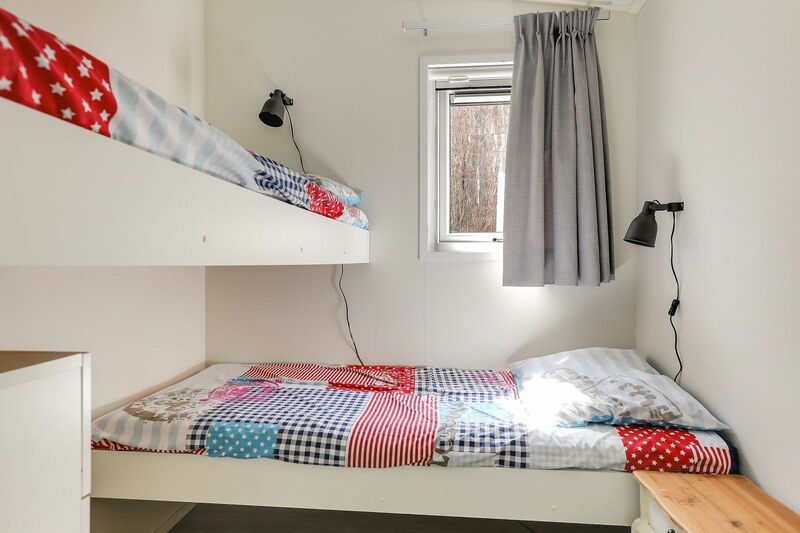 The chalets are cozy and have 2 or 3 bedrooms and a spacious terrace. 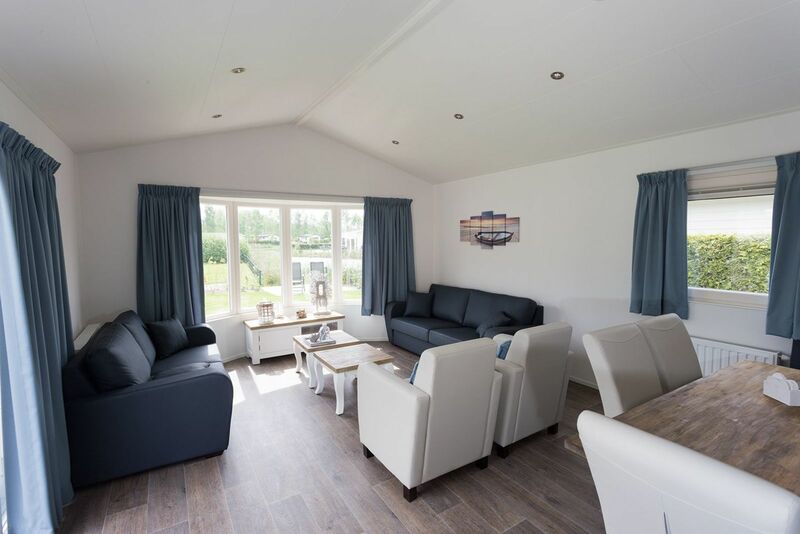 If you opt for a 6-person chalet Deluxe, you can enjoy a relaxing holiday right on the water. 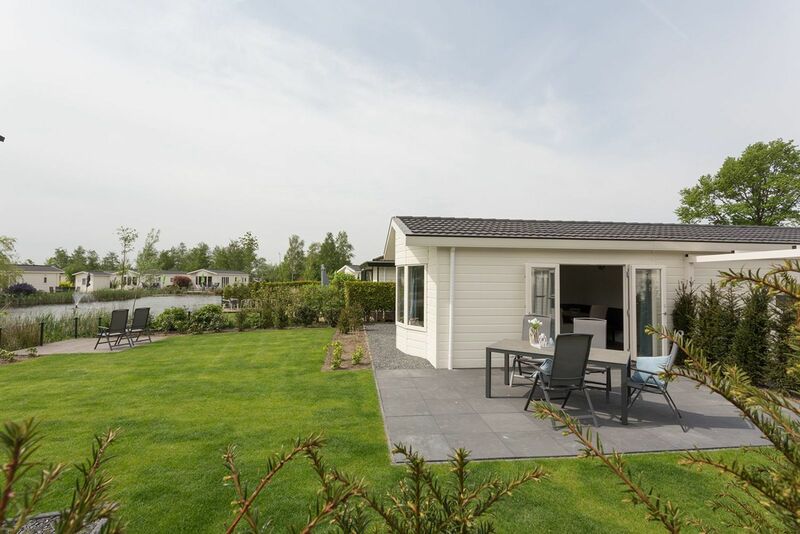 The holiday villa, called Duinvilla, is suitable for 6 people and has a spacious covered terrace. 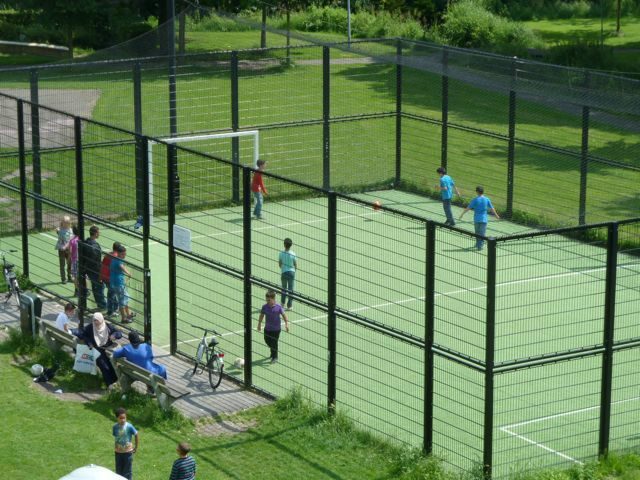 You will always be able to enjoy the outside, rain or shine. 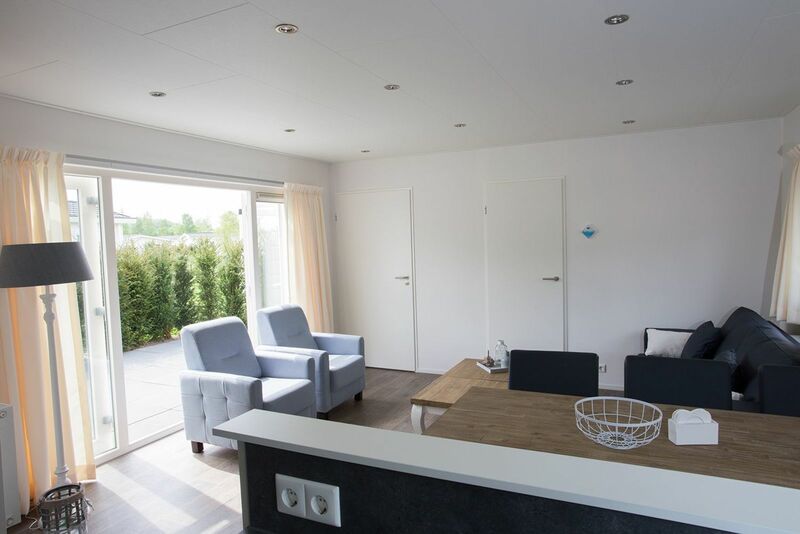 The luxury notary houses for 6 or 8 people are very spacious and radiate an authentic feeling without compromising comfort. 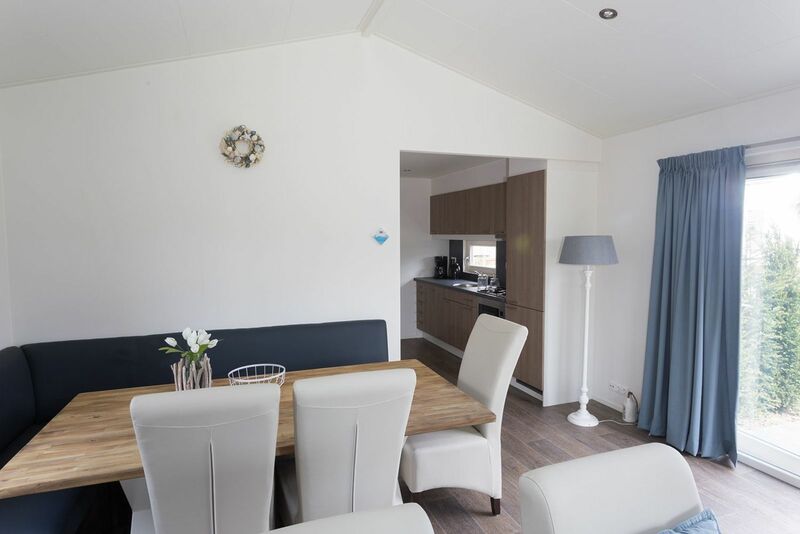 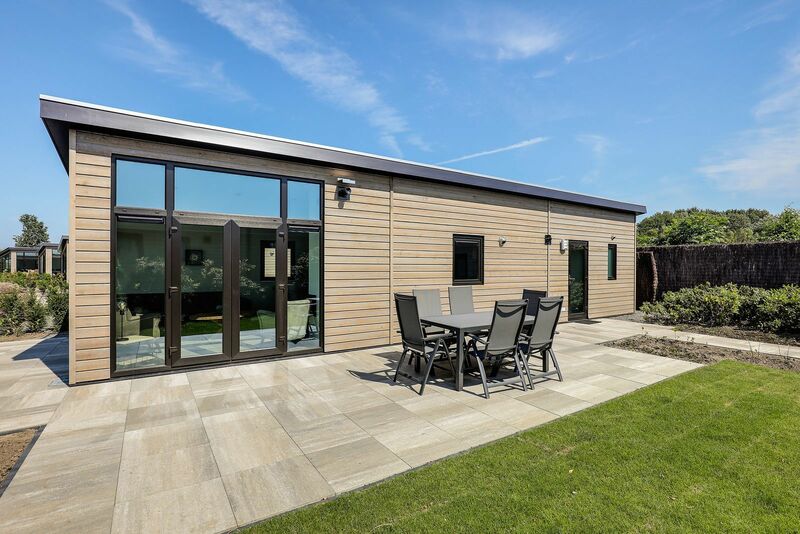 Are you looking for a spacious holiday home where you can celebrate with your entire family or with a group of friends? 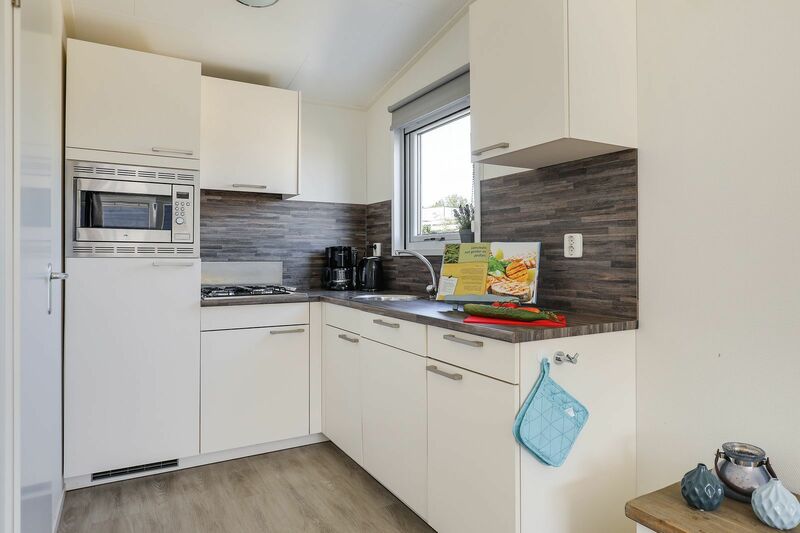 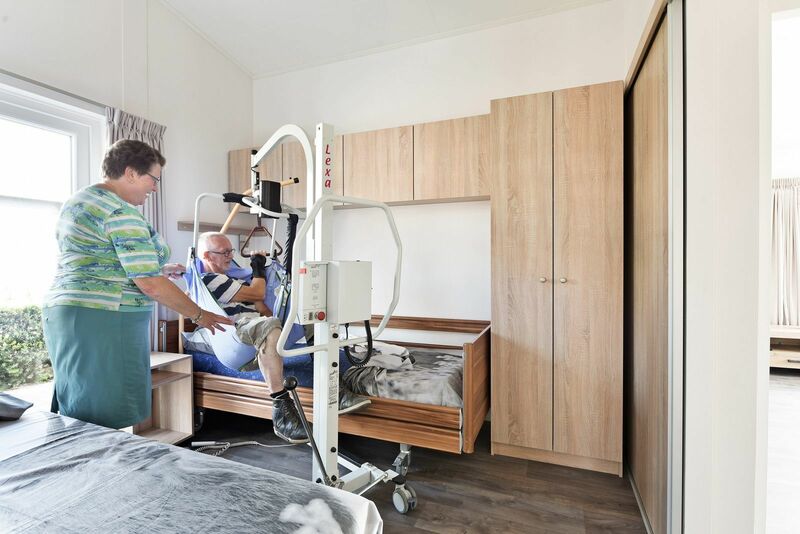 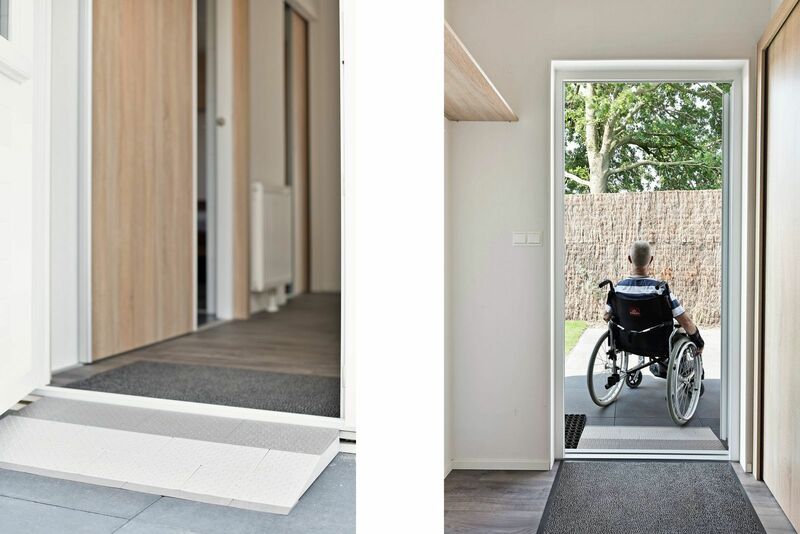 Familiehuis Nunspeet offers the solution. 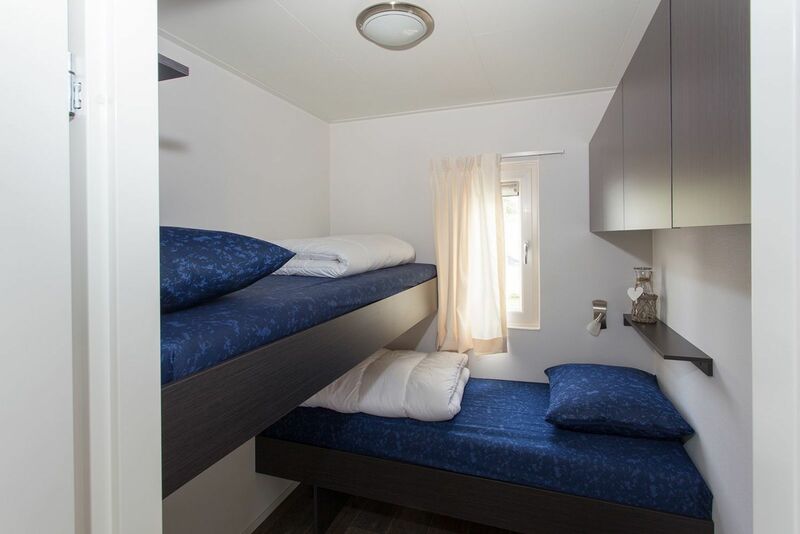 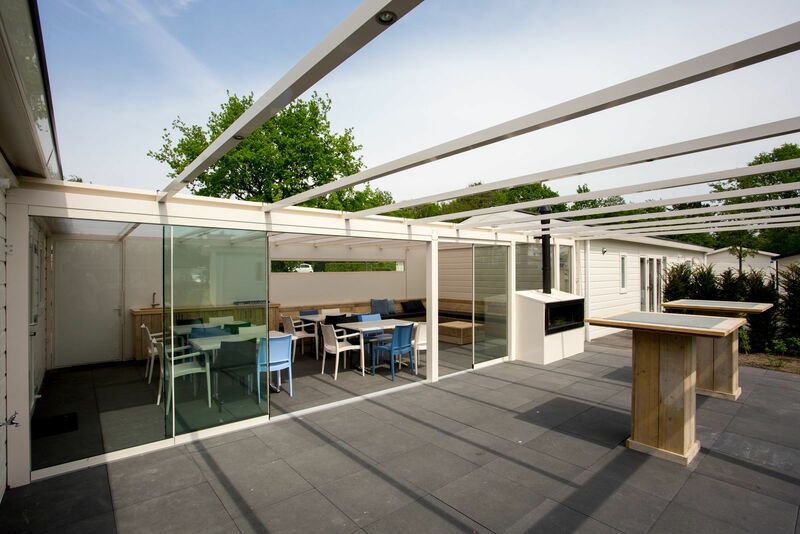 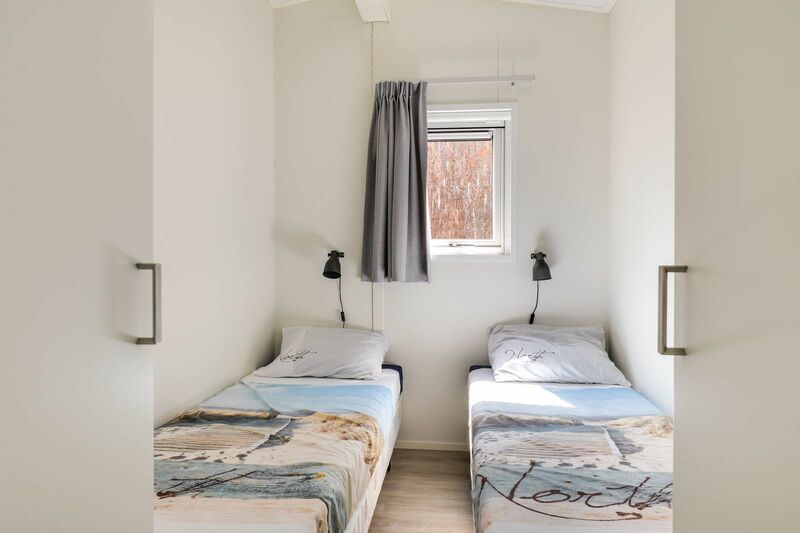 It is possible to book a group accommodation on the Veluwemeer for 20 people. 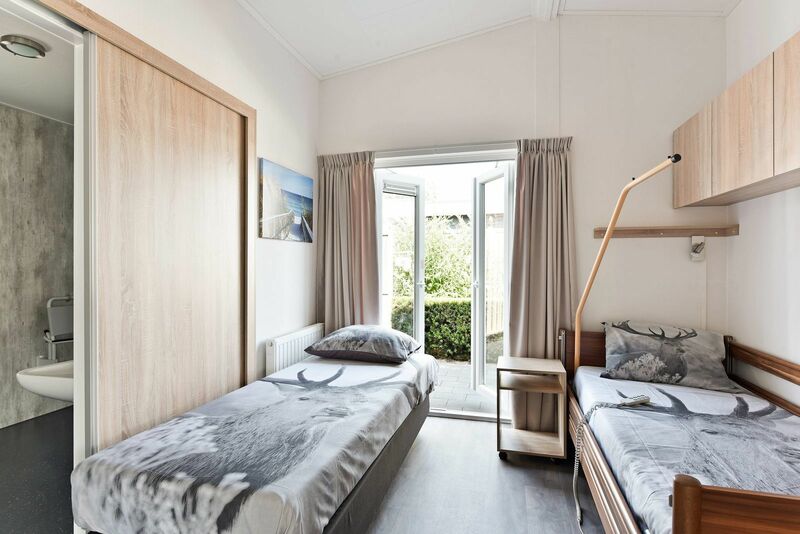 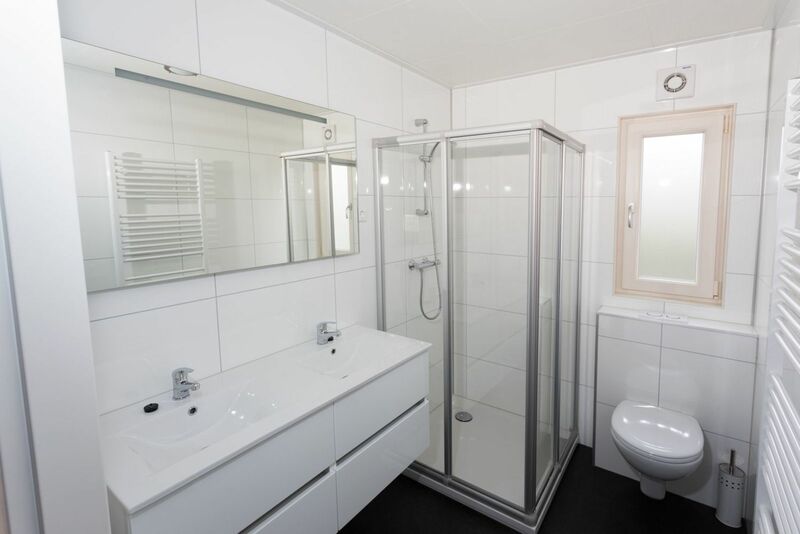 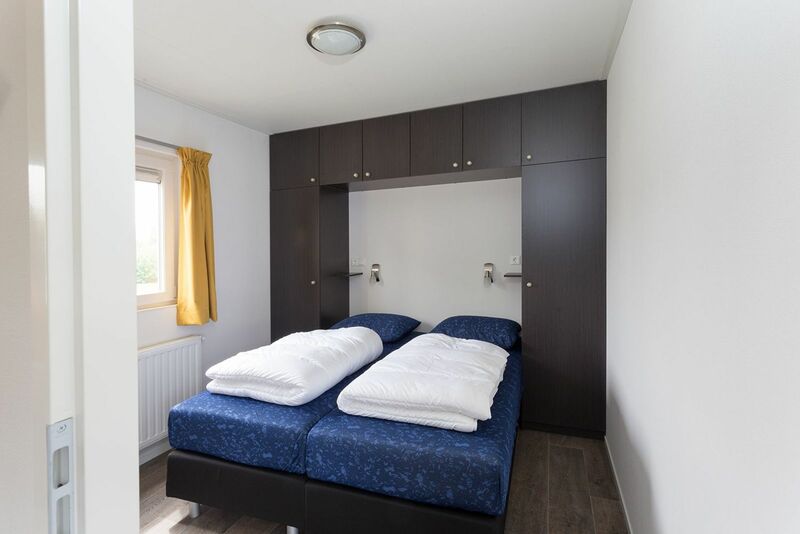 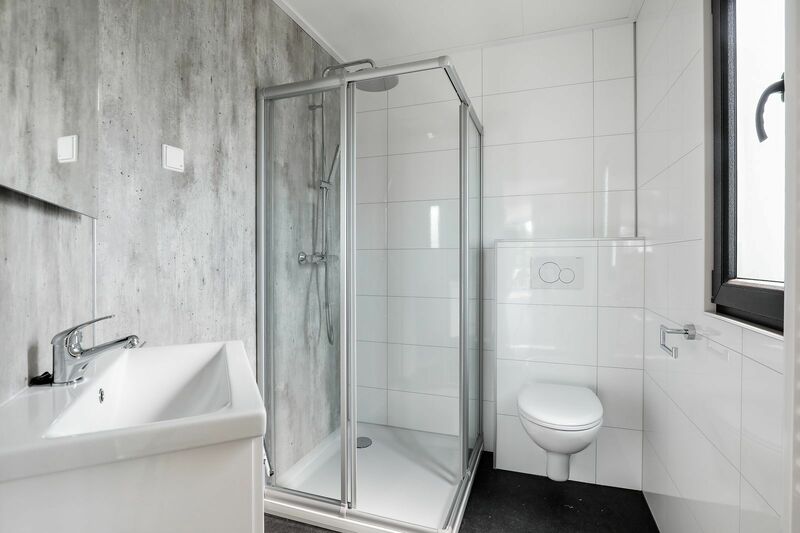 The group accommodation consists of 3 houses with a common space. 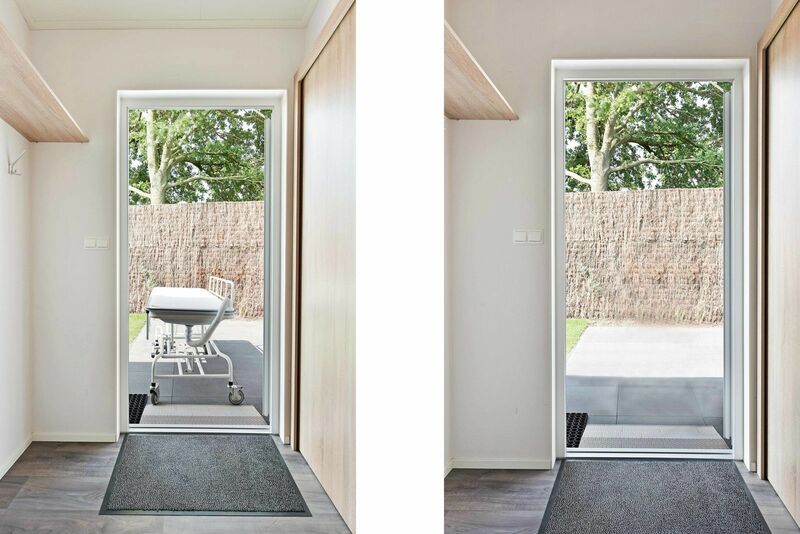 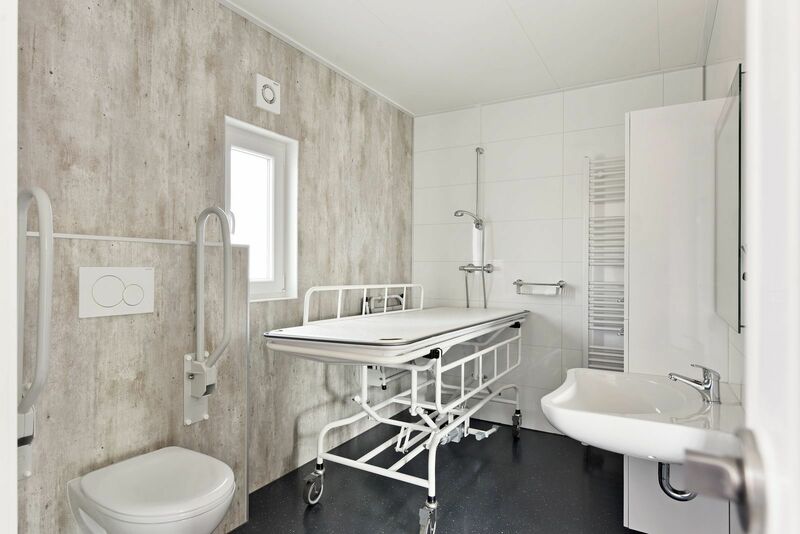 This allows for enough privacy for everyone, but also makes it easy to find each other.